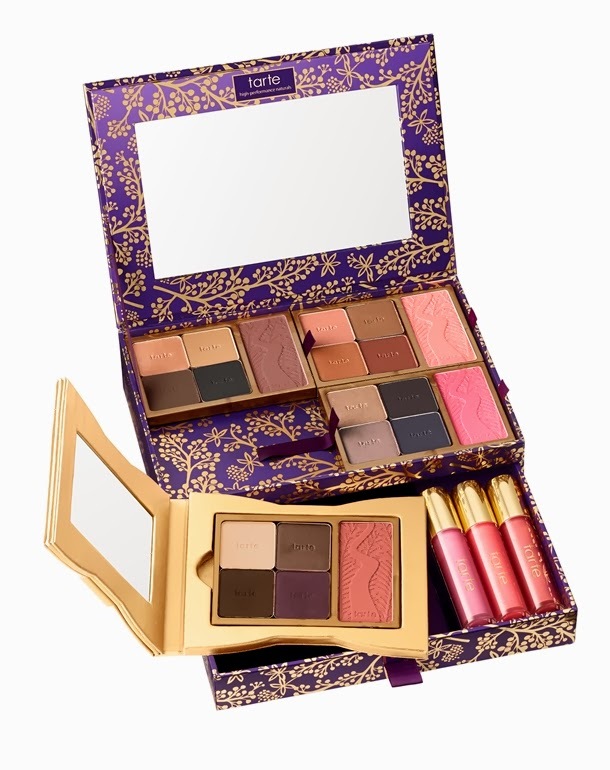 Holiday 2013 Makeup Collections: Urban decay, Tarte, Kat Von D, Smashbox and more! This post is going to tell you about all the holiday palettes released by leading makeup companies for holiday 2013. There has been a lot this time especially with the increased competition amidst the brands. 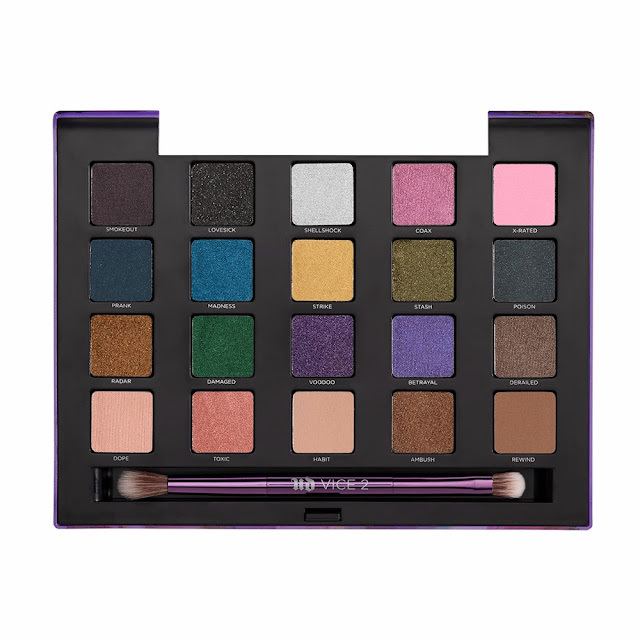 The ones that have taken up a storm in the industry is the urban decay Vice 2 palette (Review and swatches by temptalia), Too faced few of my favourite things palette,Tarte’s “The tarte of giving” set and Kat Von D “Spellbinding eye shadow book” palette. My personal favourite is the urban decay Vice 2 but in terms of value for money, quality, packaging etc i would say that Tarte’s “The Tarte of giving” set. 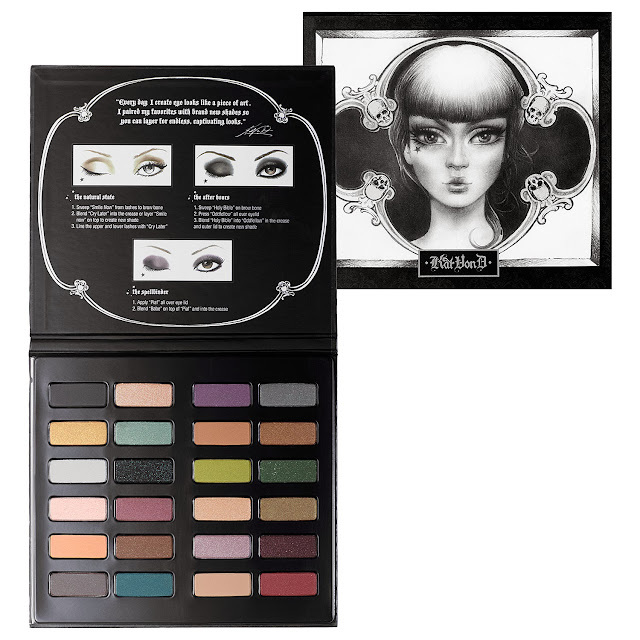 See more about the palettes below. Every shade features our Pigment Infusion System™, the proprietary blend of ingredients that gives the formula its velvety texture, rich color, serious staying power and blendability. Even the case is luxe. It’s drenched in a pretty-but-edgy, abstract orchid design that’s applied with a special process—so no two palettes are exactly alike—and topped off with a gunmetal jeweled UD icon. 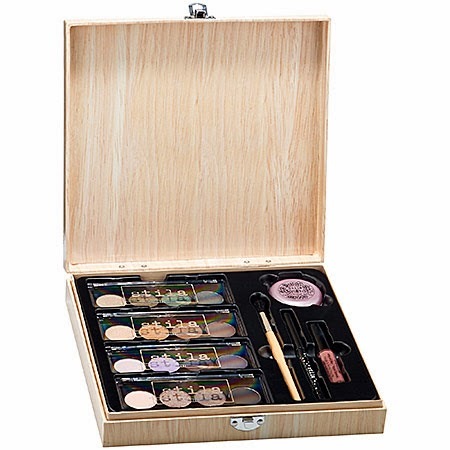 With the touch of a button, the case opens slowly, seductively, to unveil all those gorgeous shadows, along with an oversized mirror and a double-ended, cruelty-free shadow/crease brush. 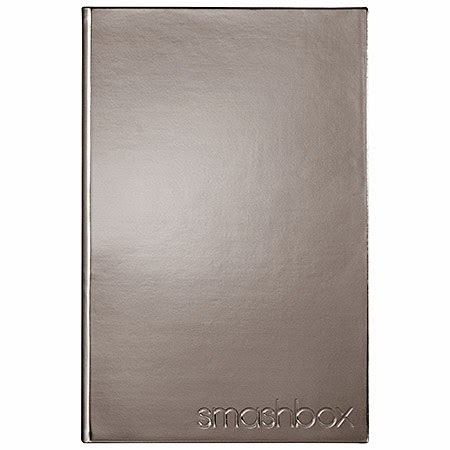 The bestselling Smashbox Master Class Palette is back with a second edition and a dazzling new array of color choices. 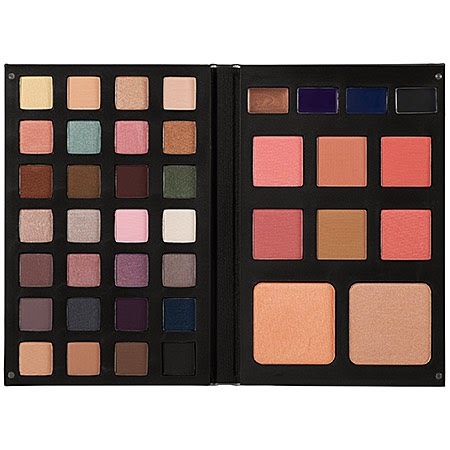 Inspired by all the must-haves in the pros’ kits, this mega palette offers 28 Photo Op Eye Shadows, four cream eyeliners, fives blushes, one bronzer, two soft lights—and endless ways to go from a.m. to after-hours. Limited Edition. 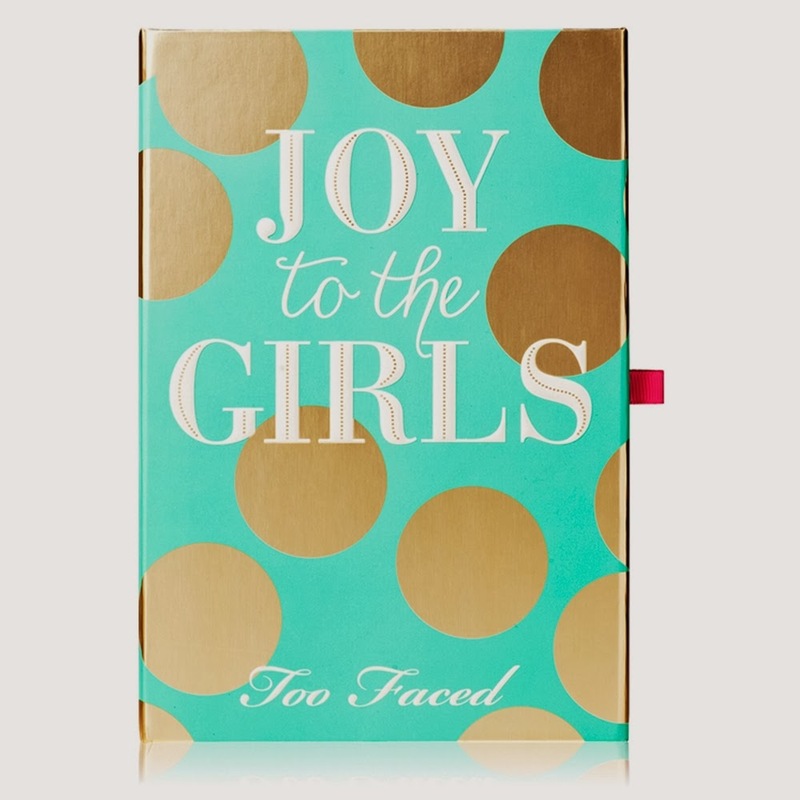 A must-have for the holidays! 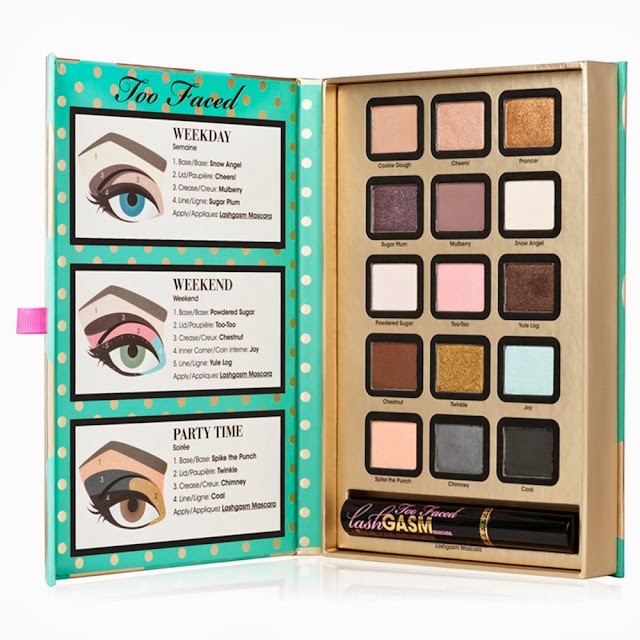 This palette includes 12 metallic eye shades for holiday sparkle. Highly pigmented metallic colors do double-duty as shadow or liner. 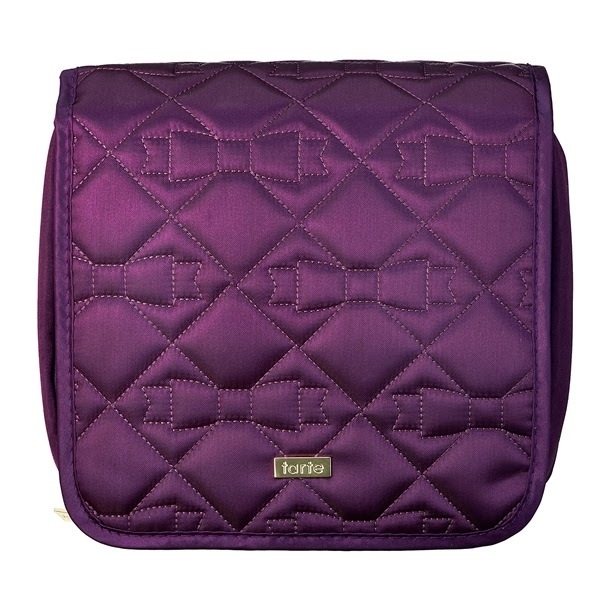 Palette wrapped in metallic luxe baroque fabric. Includes a dual ended brush with shader and slanted liner. 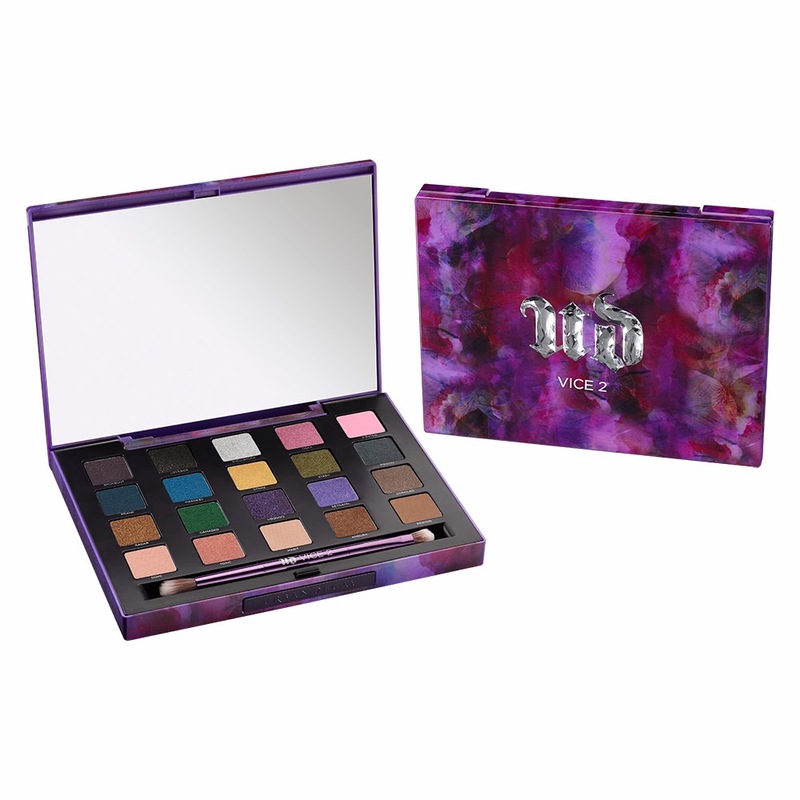 Highly pigmented metallic colors do double-duty as shadow or liner. 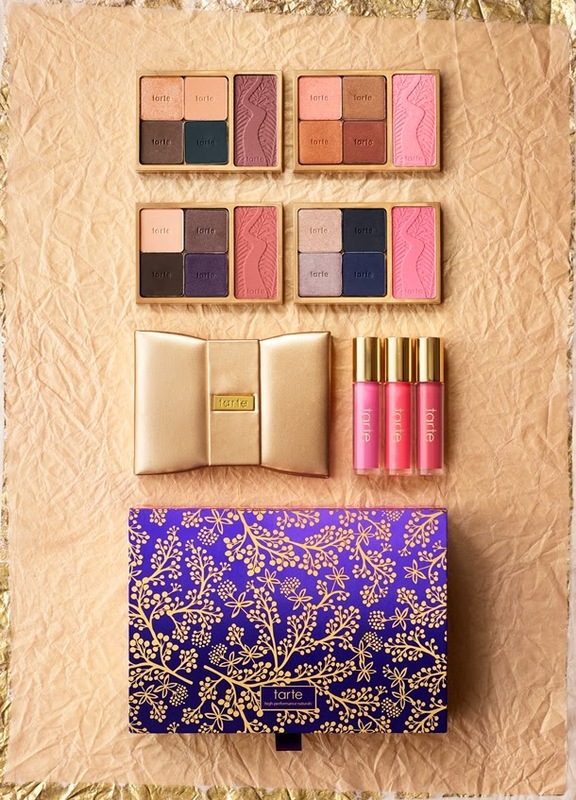 Palette wrapped in metallic luxe baroque fabric. Includes a dual ended brush with shader and slanted line. The Artist Essentials Set is a bundle of joy that is sure to make spirits bright this holiday season. It features four gorgeous eye shadow palettes, a Smudge Stick Waterproof Eye Liner in Stingray, Stay All Day® Liquid Lipstick in Patina, Convertible Color in Peony, and a #9 Brush that can be used to dream up any number of looks. Create your own vision or use the included instructional card if you want to recreate “Abstract,” “Surreal,” “Pop Art,” and “Renaissance” looks straight from the pros.